Juliette Zelada, MD, a general surgeon and trauma medical director at Wilcox Memorial Hospital, is one of five healthcare professionals in the state who were recently recognized by the Healthcare Association of Hawai‘i with its 2015 Hawai‘i Healthcare Hero award. The award recognizes extraordinary healthcare workers who went above and beyond to care for a patient in a memorable way. The award recipients are nominated by patients and selected based on care they provided that made a significant difference to their patients. Zelada has been a surgeon on the medical staff at Wilcox for four years. She is a graduate of the University of Southern California and received her medical degree from the University of California, Los Angeles. She completed her internship and residency at King-Drew Medical Center and Harbor-UCLA Medical Center, both in Los Angeles. Her fellowship training was in laparoscopic colorectal surgery at the University of Southern California. A member of the American College of Surgeons, she is board certified and specializes in laparoscopic and colorectal surgery. Founded in 1938, Wilcox Memorial Hospital is a not-for-profit hospital dedicated to providing the Kaua‘i community with accessible, quality health care. The largest medical center on Kaua‘i, it is a state-of-the-art acute care facility with a full suite of services across 22 specialties including cardiology, emergency, family practice, gastroenterology, internal medicine, neurology, OB/GYN, oncology, orthopedics, pediatrics and urology. Its 20-bed emergency department is the first neighbor island facility to obtain a Level III Trauma designation. The hospital also has four birthing suites, seven intensive care beds and 20 same day surgery beds. The American Heart Association recently recognized Wilcox in three areas of excellence: stroke (S) – gold plus award, heart failure (HF) – gold plus award, and atrial fibrillation (AFIB) – silver award. Wilcox received the 2014 QUEST citation of merit for high-value health care, was named among the top 10 percent in the nation in 2014 for outstanding patient experience by Healthgrades, and was recognized as a Top Performer on Key Quality Measures by The Joint Commission. Wilcox Memorial Hospital, together with Kaua‘i Medical Clinic and the Wilcox Health Foundation, is an affiliate of Hawai‘i Pacific Health, the state’s largest health care provider. 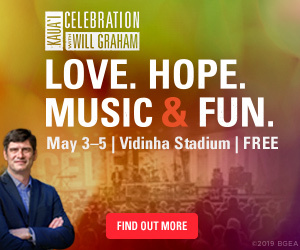 In addition to Wilcox, Hawai‘i Pacific Health includes Kapi‘olani Medical Center for Women & Children, Pali Momi Medical Center and Straub Clinic & Hospital. Learn more at wilcoxhealth.org. 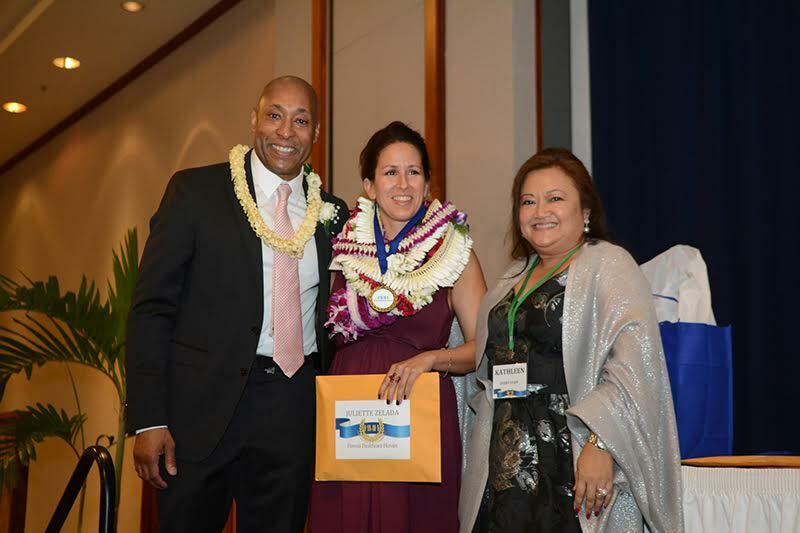 Dr. Juliette Zelada of Wilcox Memorial Hospital on stage receiving her 2015 Hawai‘i Healthcare Hero award from (left) George Greene, Esq., President & CEO of the Healthcare Association of Hawai‘i, and (right) Kathleen Libao-Laygo, RN, Director of Quality & Regulatory Affairs of the Healthcare Association of Hawai‘i.